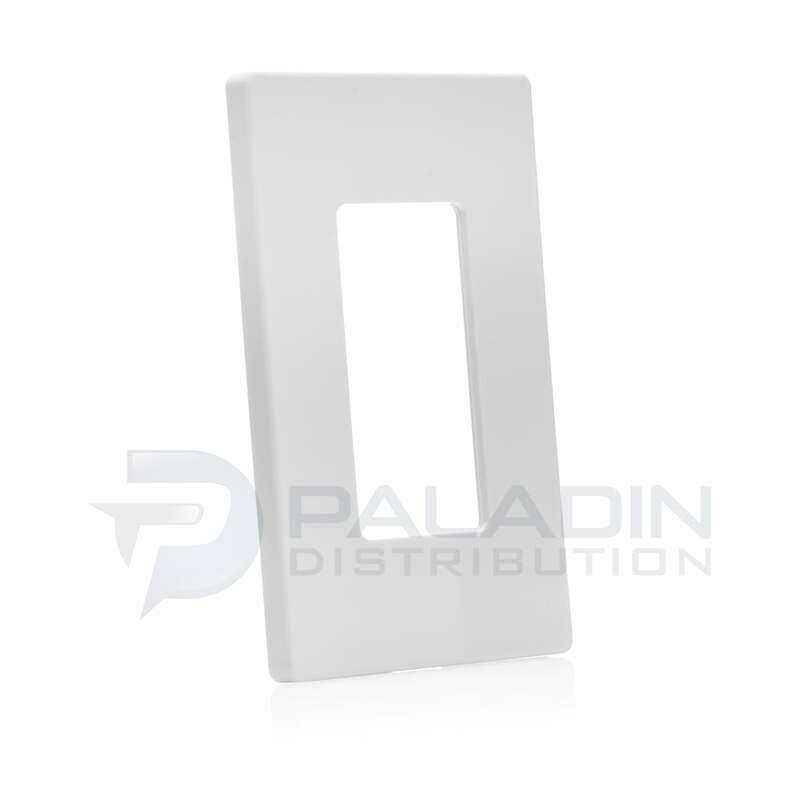 These child safe & unbreakable screwless wall plates are the switchplate of choice for your Decorator/GFCI applications such as sensors, timers, GFCI outlets, single / double switches, dimmers, and more! Unlike other popular brands, your screwless wall plate will have clean cut corners without any excess trim. Designed and manufacturered with a high quality unbreakable polycarbonate (PC) material to provide both flexibility without breakage, and the firmness to restore its original flat surface. 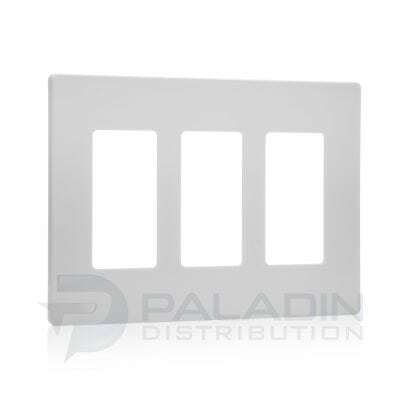 Many other popular brands manufacture their unbreakable wall plates with nylon, which is soft and easy to bend or twist which will permanently warp the shape. 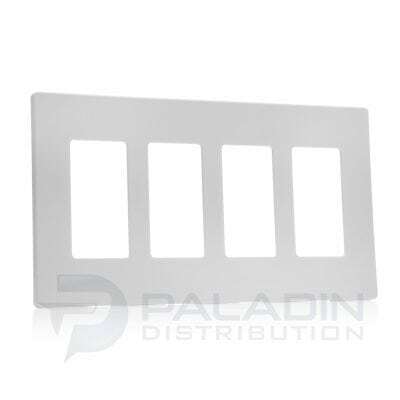 After the nylon wall plates are warped, they will not return to the original flat surface. 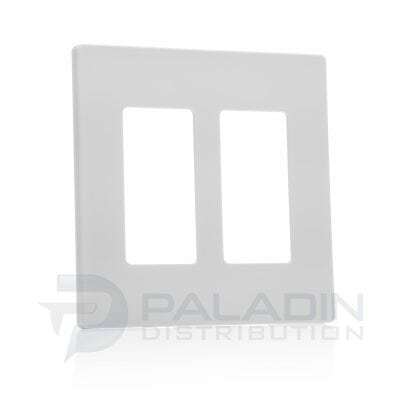 This screwless wall plate comes as a 2-piece kit (Inner mounting piece to screw into the switch/receptacle, and the outer piece to snap onto the mounting piece). 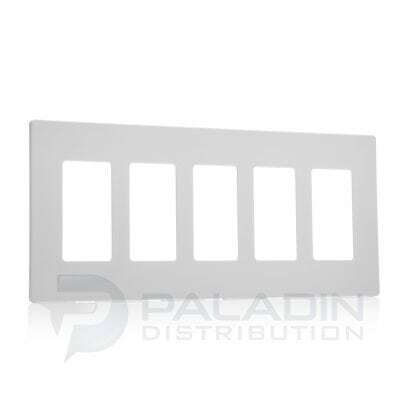 This easy snap-on method makes these screwless wall plates the perfect option for both contractors, and home owners.